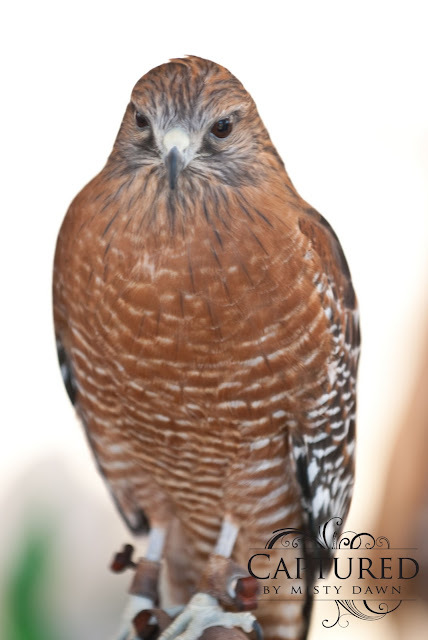 Every year, a group of biologists and other bird specialists get together to host a Hawk Watch that runs every Saturday for about 2 months. 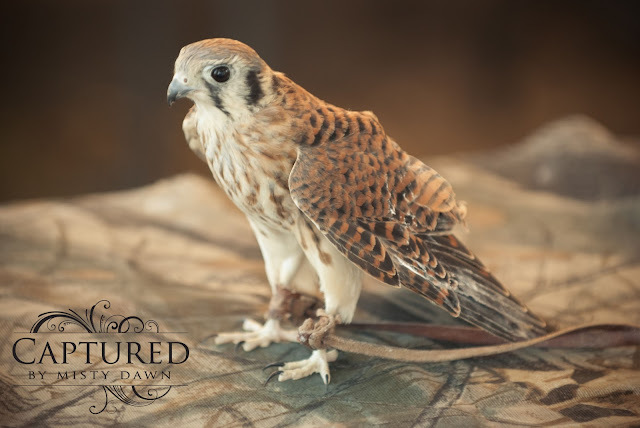 It gives the public a chance to come in and see some amazing birds up close, ask questions, take pictures and observe birds in the wild. It's a big hit for bird nerds, families and photographers alike as we get to take some awesome photos and learn some interesting facts. They used to be allowed to trap the birds and showcase them to the public before tagging them and releasing them but that is no longer allowed. They are only allowed to capture them for research purposes but not for showcasing them to the public as that then falls under the term "recreational". Thankfully there are many avid birders and biologists out there that have their own birds they are raising and they brought them in to show us today. We got to see a kestrel, a peregrine falcon, a red shouldered hawk, a red tailed hawk and a couple different kinds of owls. Pretty amazing creatures. Pretty amazing Creator! Gorgeous captures! 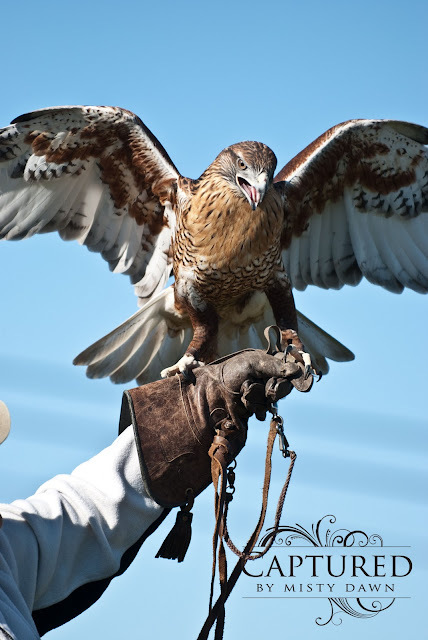 Birds of prey are so amazing! I especially love your second and third shots. Just stunning! What an amazing experience that would be. Your photos are wonderful. What a great experience to see this amazing birds...wonderful captures. 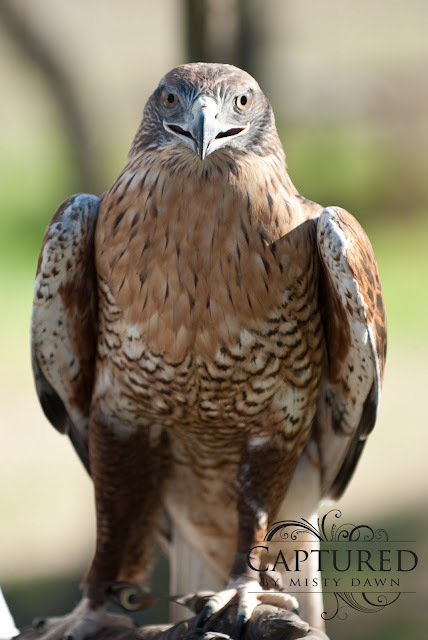 Amazing hawk photos. I wouldn't even dare get that close. Zoom only for me. 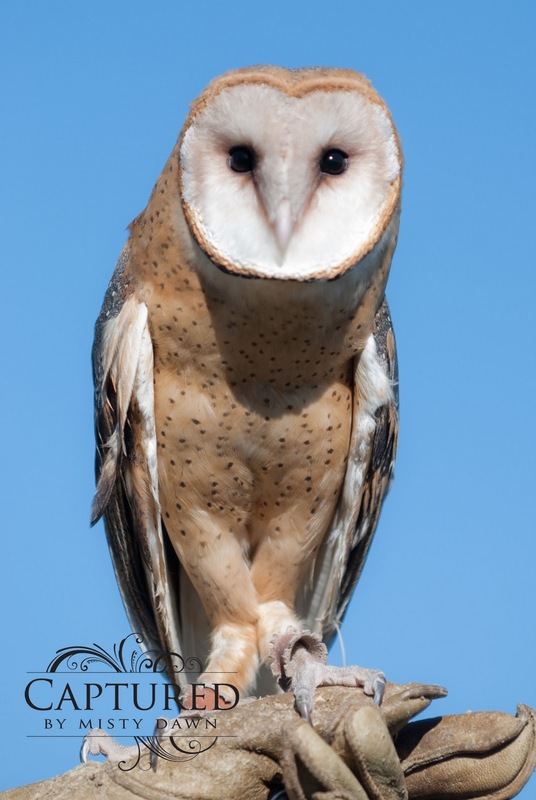 The owl is gorgeous as well. happy day to you. So pretty! We had some raptors come to our parks where we host summer activities for kids. I loved the birds, and capturing them. Love your owl shot! Ooooh, I would love something like this! Your photos are wonderful! What a great opportunity to get some great shots while learning about the birds! Wow, these are sutnning photos. Love the owl. Those are all amazing shots! These are just amazingly fantastic! 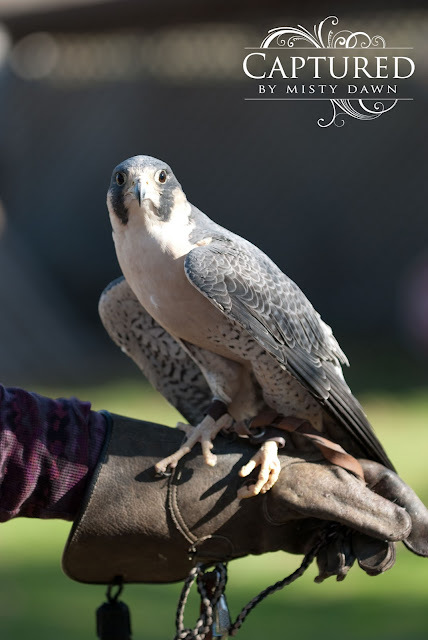 Cole would be so excited to see a peregrine falcon. He learned about them from Wild Kratts. We love raptors around here. We have a lot of red tailed hawks. They like to hang out very close to us. I have tried to photograph them, but they are extremely skiddish. You certainly got some amazing images! LOVE all of these! WOW. 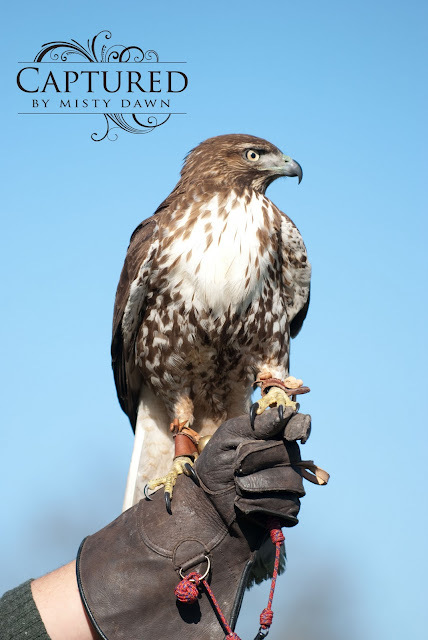 You did an awesome job capturing the beauty of these majestic birds! 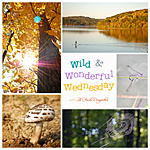 I know I already commented on these the other day so I just wanted to say thank you for linking up with Wild & Wonderful Wednesday! Wow...wow...wow...I love all of these!